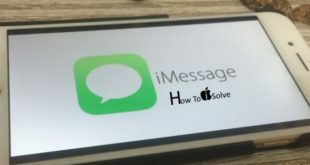 Before updating your iDevice with iOS 7.1.2, Turn of passcode (remove security) from your iDevice. From these steps to jailbreak iOS 7.1.2, you can install jailbreak pangu in your iOS device. Step 1: Download jailbreak pangu for iOS 7.1.1 and iOS 7.1.2 for Mac or windows OS, from this list you must have to check your iDevice supporting this jailbreak pangu or not. Step 2: Windows users have .exe file, So right click on this file and select “Run as Administrator” option give there. For Mac users you can mount .dmg file of pangu by double clicking on it. Step 3: Now your next screen should be start setup for jailbreak, by tap on jailbreak button. Step 4: In this steps you must have to follow on guide given on your device screen. And then set date and time. To set date time go under > Settings > General > Date & time option. Step 5: Once date and time set in your iOS Device, You can go for next installation process with installing pangu in your Device. Step 6: From this steps you can install jailbreak in your iOS device. To start process in your iOS device just click on pangu icon at your home screen of iOS device. After starting pangu setup one warning message appear on screen. Now tap continue button proceed for your next steps. Step 7: Now take a sit and relax yourself, because your iOS device reboot many times. After completing setup in your device, you can see Cydia icon on your home screen. Using Cydia you can tweeks on iOS 7.1.2. Note: You want to downgrade, you can set it from setting app. 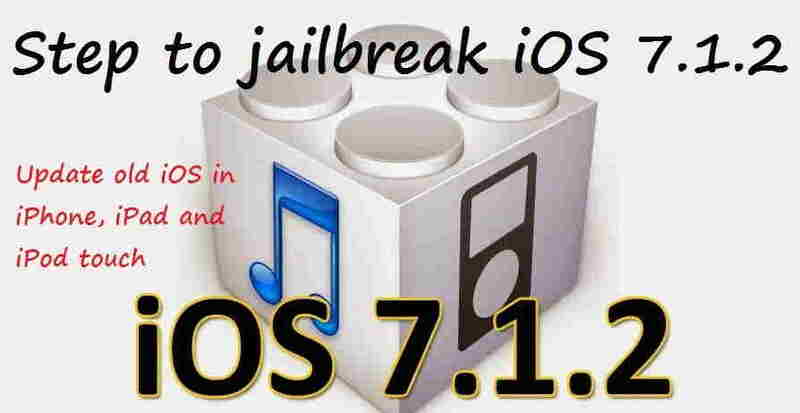 From the above steps to jailbreak iOS 7.1.2, you can update your iOS 7.1 and 7.1.1. So lets share with your friends, If we are helping you. You need any help than comment in below.